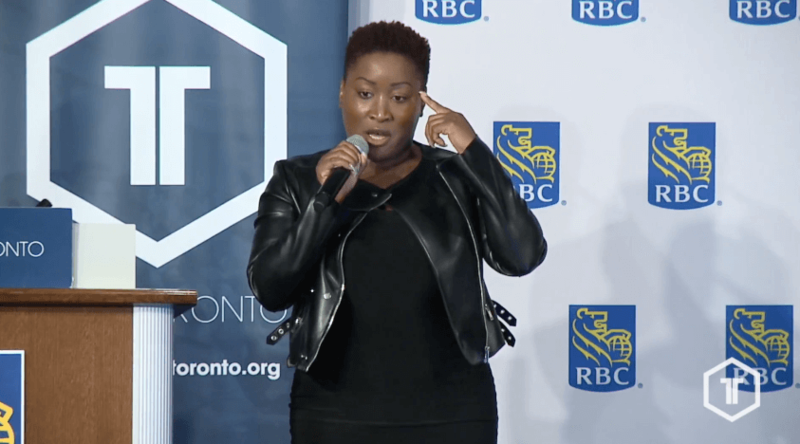 Entrepreneurs have a reputation for hustling and constant multitasking, but at the latest TechToronto, Tech Spark founder Tamar Huggins shared the challenges of this lifestyle. “I wanted and believed that I could do it all, all at once,” said Huggins. “I pushed myself to the brink of mental exhaustion and I had a breakdown. Huggins said that once she could accept the “one thing” she should focus on, she found more opportunities for the business. 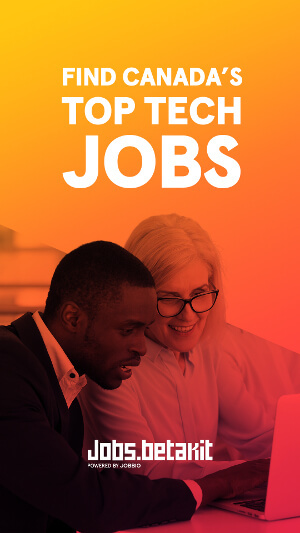 To the audience, she recommended taking steps to go back to the one thing they’re good at if they’ve veered off track, making a ‘must not do’ list, and working to be more purposeful. 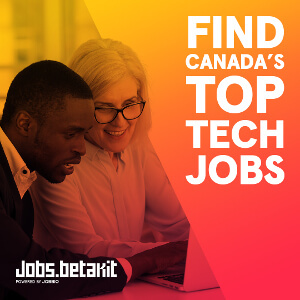 The next TechToronto takes place on May 14. Get your tickets here!